Come on, Prince George MUST be keen at least. 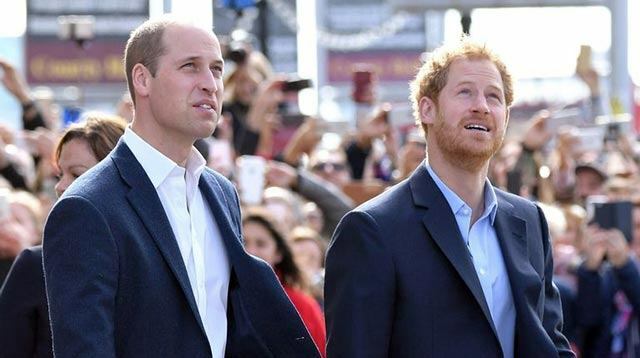 As it stands, first in line to the throne is Prince Charles, followed by Prince William, then his eldest child Prince George. 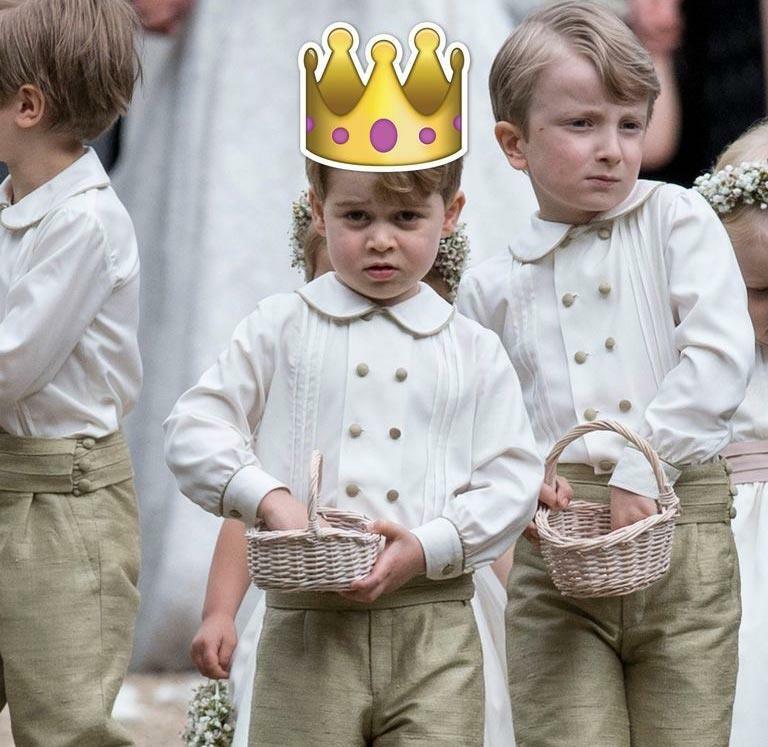 George is followed by his younger sister Princess Charlotte, and after her—fifth in line—is Prince Harry. But in an interview with magazine Newsweek recently, 32-year-old Harry discussed what would happen following the end of his grandmother's reign, and revealed no one's really that keen. Charming. 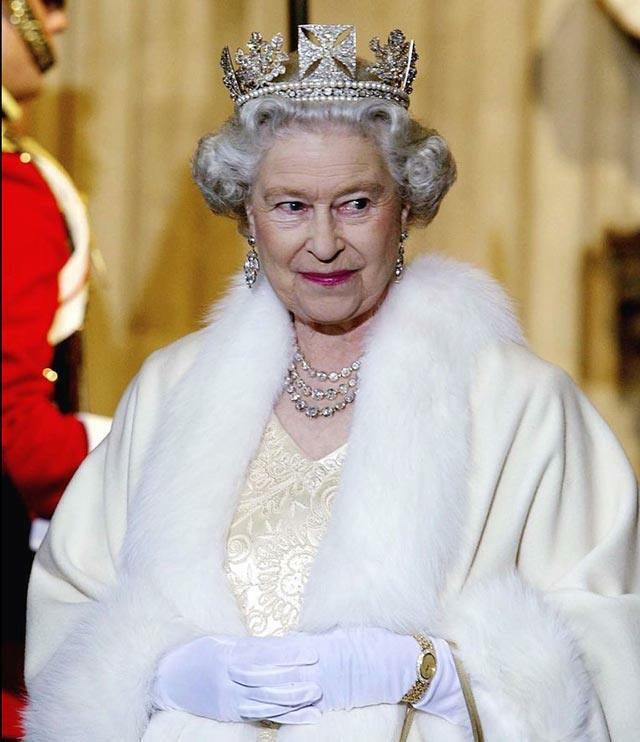 "Is there any one of the Royal Family who wants to be king or queen? I don't think so," he said. "We are not doing this for ourselves but for the greater good of the people," he also told the interviewer. Going on to clarify his potentially controversial comments—because who'd have thought anyone wouldn't want to sit around in a cloak and crown all day (that's what the Queen does, right? )—Harry continued: "We will carry out our duties at the right time." Taking one for the team, thanks guys. 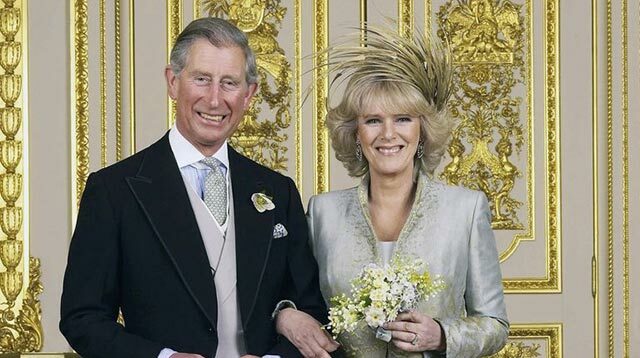 Of course the members of the Royal Family who are in line for King or Queen could all just be calling one another's bluff; playing it cool and pretending not to be fussed, while on the inside being desperate to hop on that throne and rule the world the country. To be fair, I bet Harry hasn't asked four-year old Prince George about the prospect of becoming King, who would probably be super keen to give it a go. Now that's a sight I'd like to see.